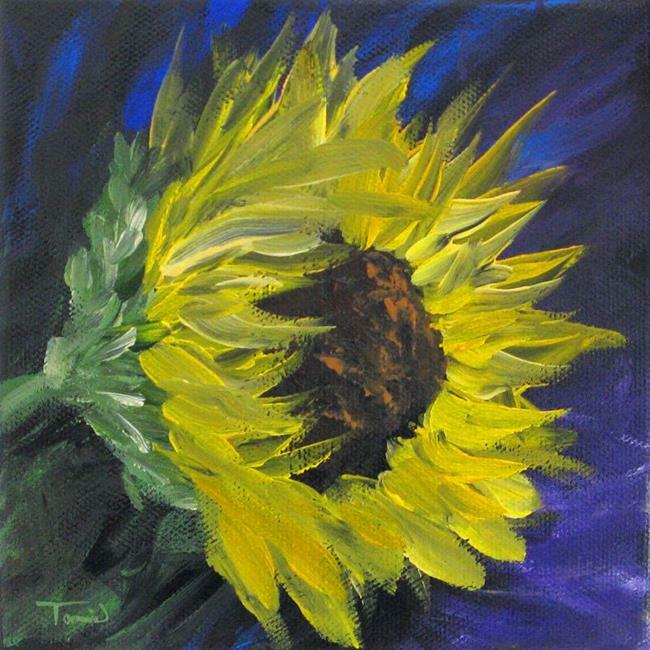 Media: Sunflower II was painted using professional artist grade acrylic paint on a museum quality gallery wrapped canvas with painted sides to allow for display without a frame. Painting was finished with a light coat of varnish. Miscellaneous: A Certificate of Authenticity signed by the artist will be provided for your records. United States Shipping: USPS Priority insured mail.